Port of Spain, Trinidad: National Petroleum, one of the most diversified petroleum companies in the Caribbean, operates its own chain of fueling stations. 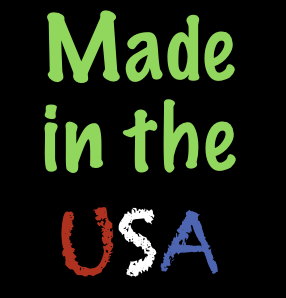 This month, they began a new environmental program designed to reduce its downstream pollution from the grease, oil and fuel deposits left by the many cars and trucks that visit their stations. National Petroleum also reaps the benefits of presenting cleaner service stations, reducing the chance of customers slipping on the grease and potentially hurting themselves, and finally, grease, fuel and oil prematurely crack their concrete pads and parking lots saving them thousands of dollars in repair costs. 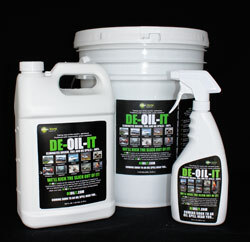 DE-OIL-IT products are approved for ocean and soil clean-up by the Ministry of Energy of Trinidad & Tobago.